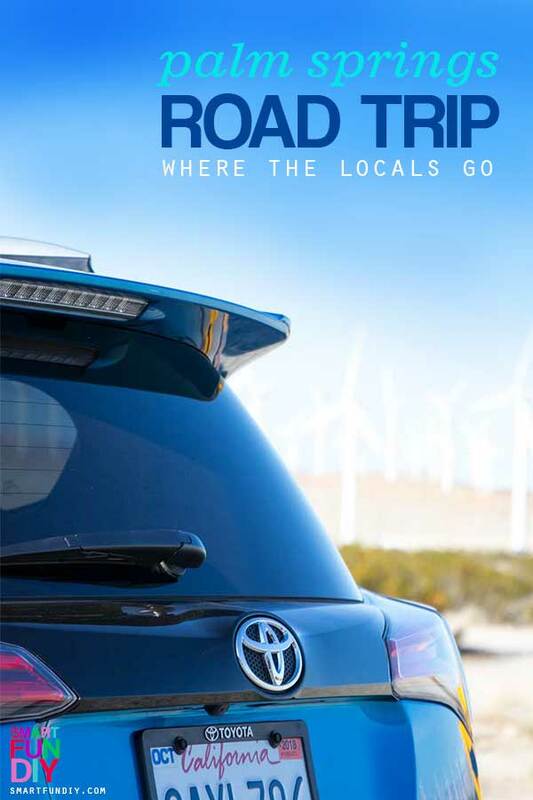 Living in Southern California it’s easy to imagine we take a lot of road trips. I seem to take more road trips when I am out of town than when I’m home! 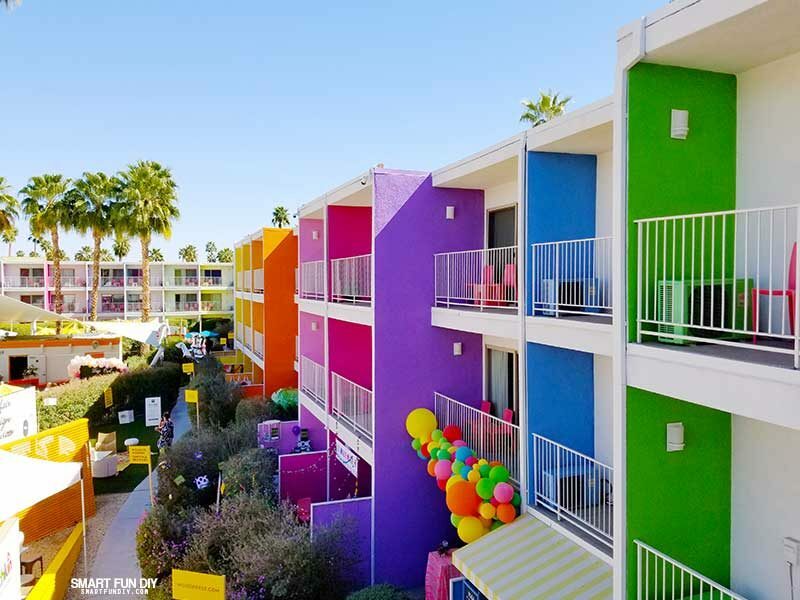 A favorite So Cal trip is the Palm Springs road trip. 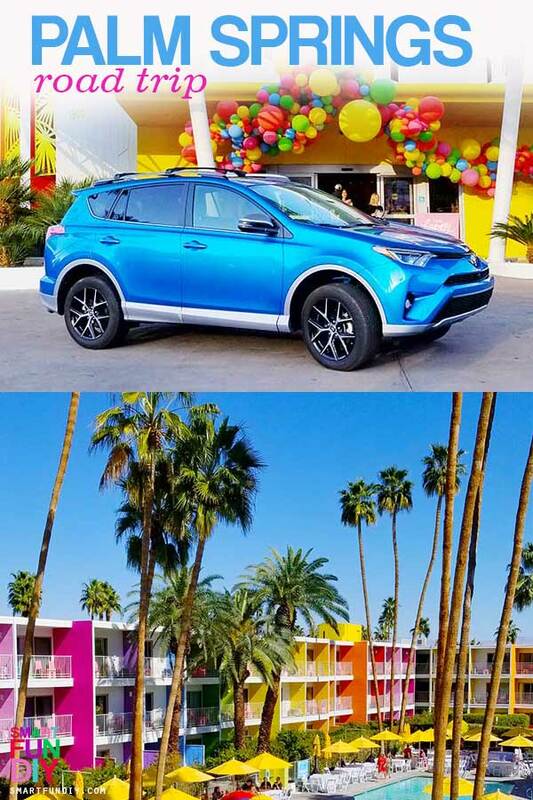 So when I had a chance to drive a brand new 2018 Toyota RAV-4 for a week for a Palm Springs road trip and then to San Diego and back north to the Mojave Desert, I was super excited. I love my 2008 Toyota RAV-4. Boy, have these cars changed! I’d say I had a hard time giving the key back but these new-fangled cars don’t even have keys anymore!! LOL They have a clicker key fob thing and you push a button to start the car! Gawd, I sound old. Long road trips are all about comfort and convenience. 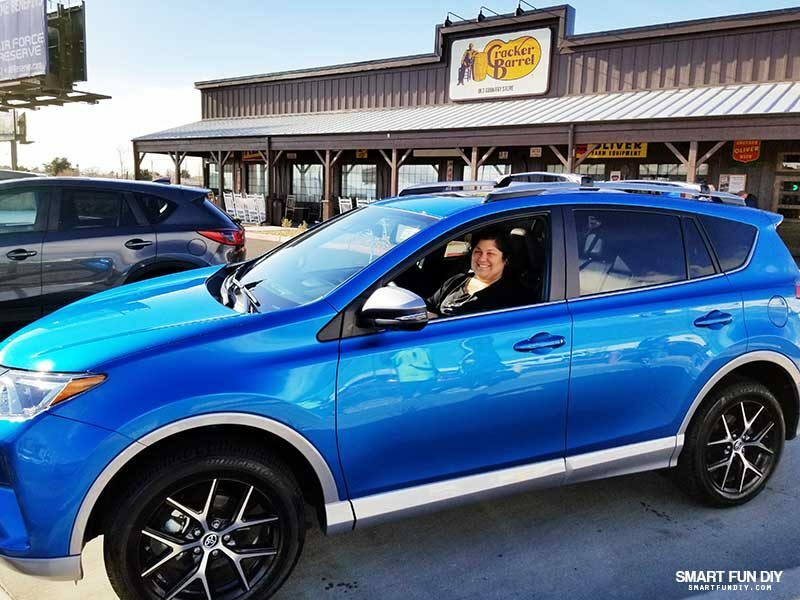 And the RAV-4 delivered!! One of my friends said the best road trips are her, alone in the car, listening to an audio book, and driving along in her beloved small SUV. There’s something rejuvenating and exhilarating about traveling the open road alone. 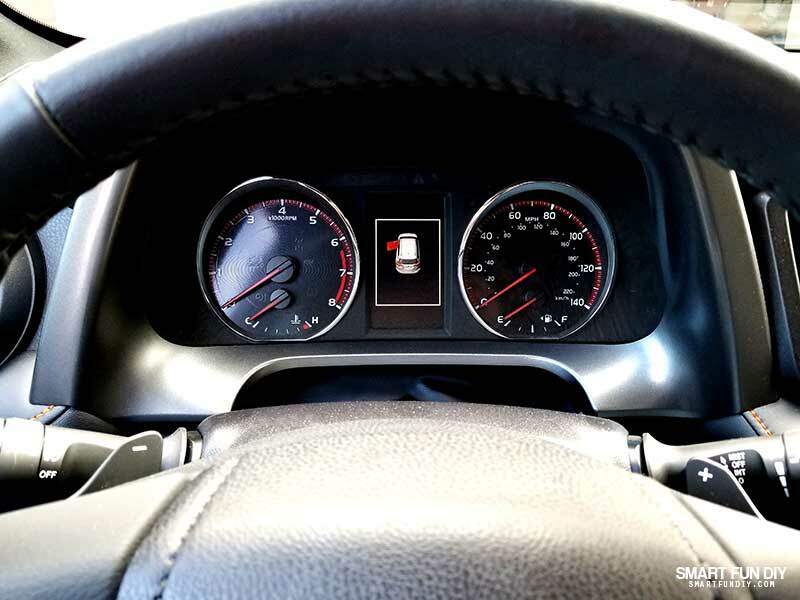 And thank you RAV4 for always letting me know that it was ME who was leaving my door ajar … with this dashboard diagram of open doors, it's easy to see whodunnit! 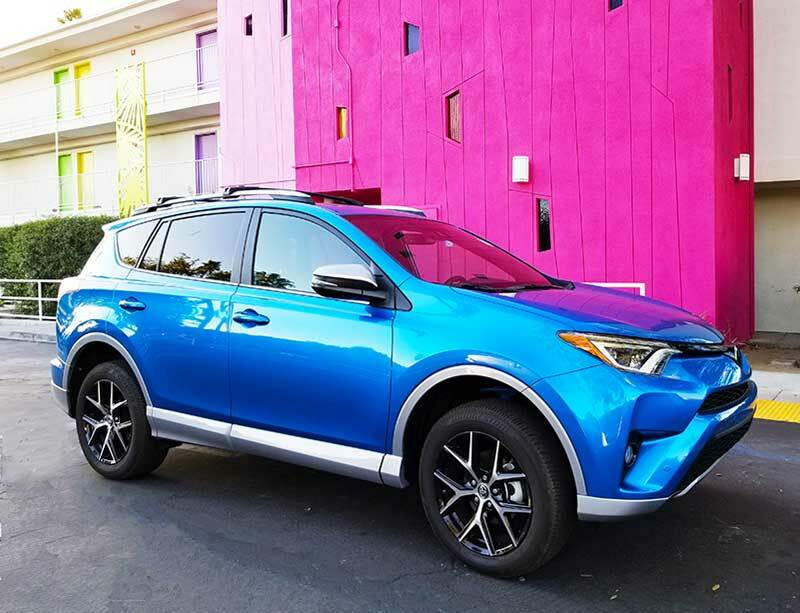 On this trip to Palm Springs I cranked up the tunes, opened the sun roof and enjoyed the cooled and heated seats in this 2018 Toyota RAV-4. In the 10 years since I bought my candy apple red RAV4, a lot has changed. 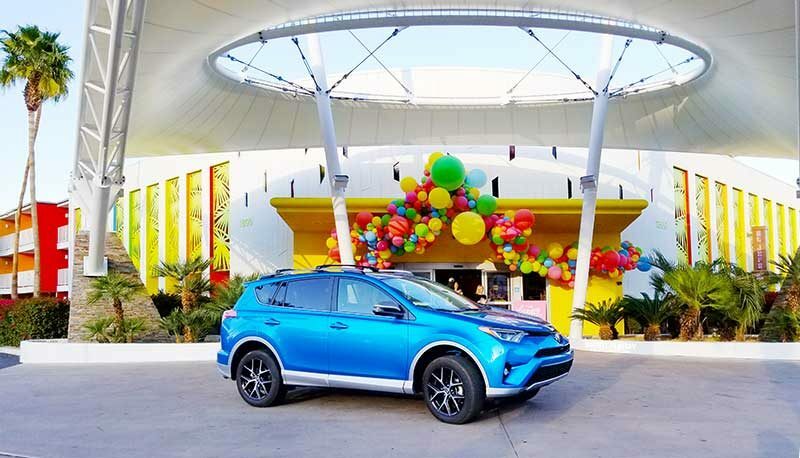 One of my favorite features in the all-new 2018 Toyota RAV4 was the Pre-Collision System with Pedestrian Detection. Right form the center of the dash I could see all around the vehicle in ways I'd never seen before. 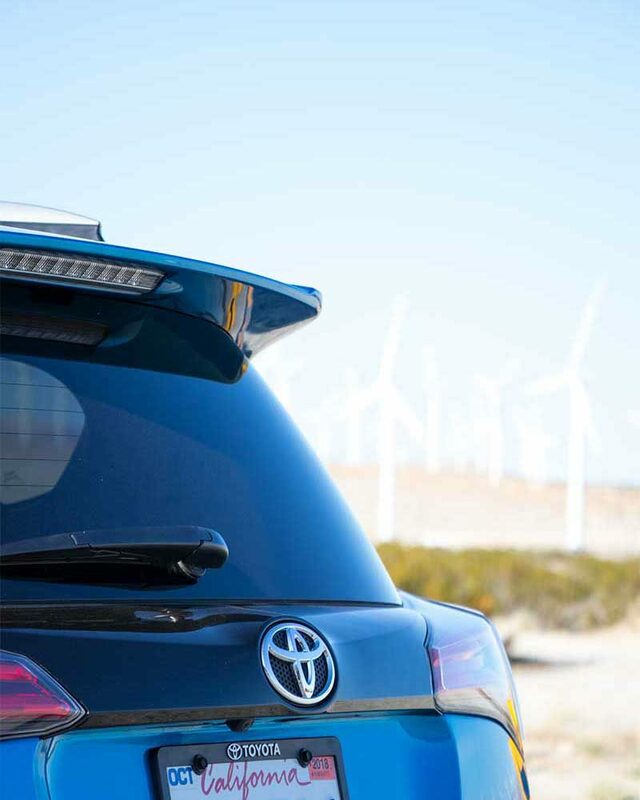 I felt so safe and so much more aware of the position of the RAV4 and everything around it. The destination is great but a big part of the road trip is the journey to get there. With the perfect car for road trips already checked off my list, the next step was to figure out all the stops I’d make a long the way! 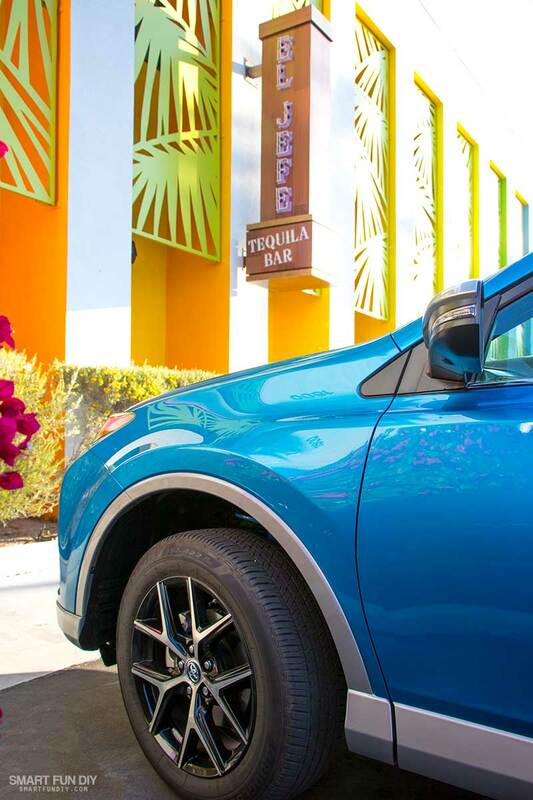 When planning your road trip to Palm Springs, there are a few places the locals always have to stop. I’ve read tons of blog posts about planning a Palm Springs road trip but they miss a lot of the places the locals know and love. I’m born and raised in So Cal. I have fond memories of visiting Palm Springs and neighboring Cabazon with my grandma as well as driving along the 10 to the alarm company my dad used to own in Indio. 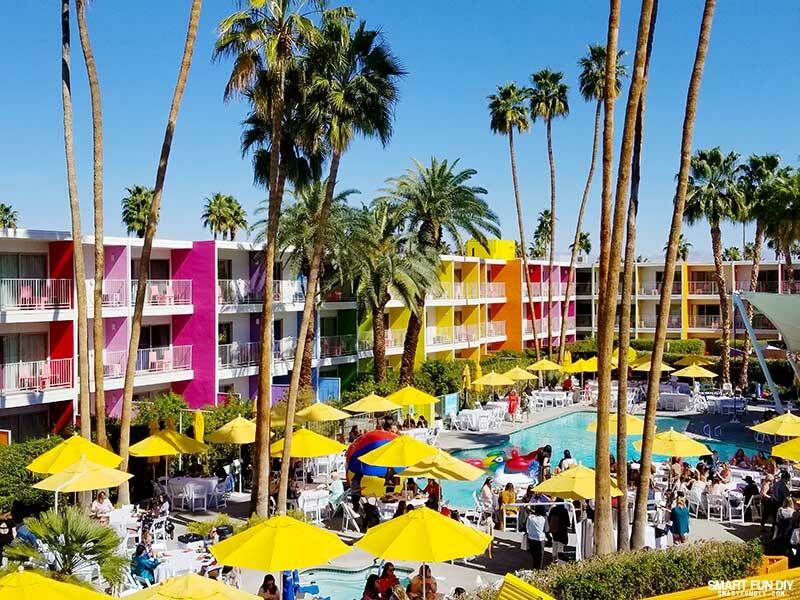 I’m gonna tell you all the places you need to visit to do Palm Springs like a local. Let’s get started! There are two main routes the locals take to Palm Springs and they all end up on the 10 freeway (also known as Interstate 10 or “the 10”). We’ll start this adventure from the 10 freeway. If you’re traveling south from Las Vegas, you’ll take the 15 freeway to the 30 east and then meet up with the 10 freeway. Don't forget to stop at the only Cracker Barrel in California, located in Victorville! Coming from Los Angeles, you’ll drive straight on the 10 east about 100 miles. And from San Diego, you’ll take the 15 north to the 215 north, catch the 60 east which meets up with the 10 freeway in Beaumont. That’s where we’ll begin this journey. Just past Banning and Beaumont is the city of Cabazon. 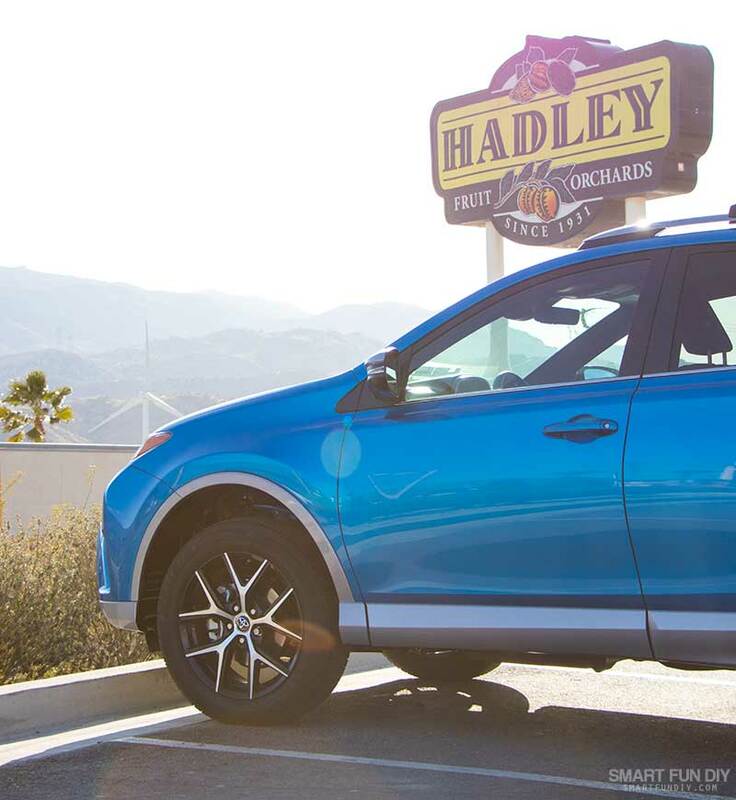 I have fond memories of driving to Cabazon with my grandma for a day of shopping and lunch at Hadley’s. 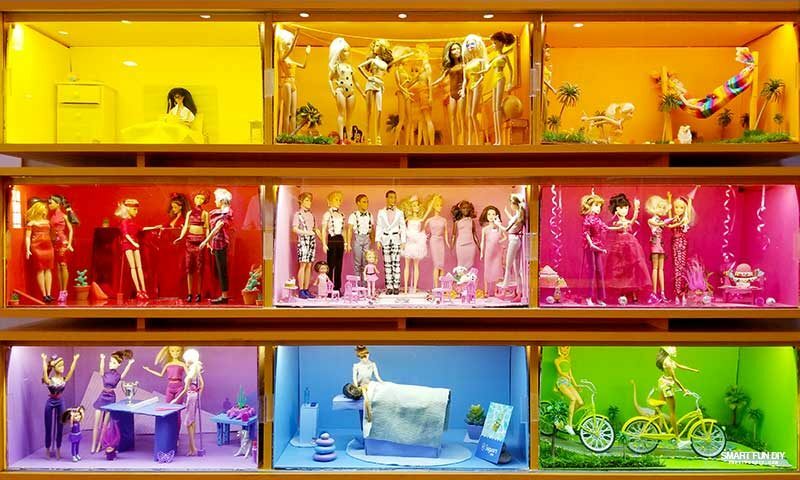 The premium outlsets at Cabazon are a great place to shop for deals on the best luxury brands. Just east of the outlets is Hadley’s, an iconic lunch spot and shop run by Hadley Orchards. Back in the day, the shop was run out of a low green wooden building. A few years ago, they build a brand new grocery store and cafe next door. 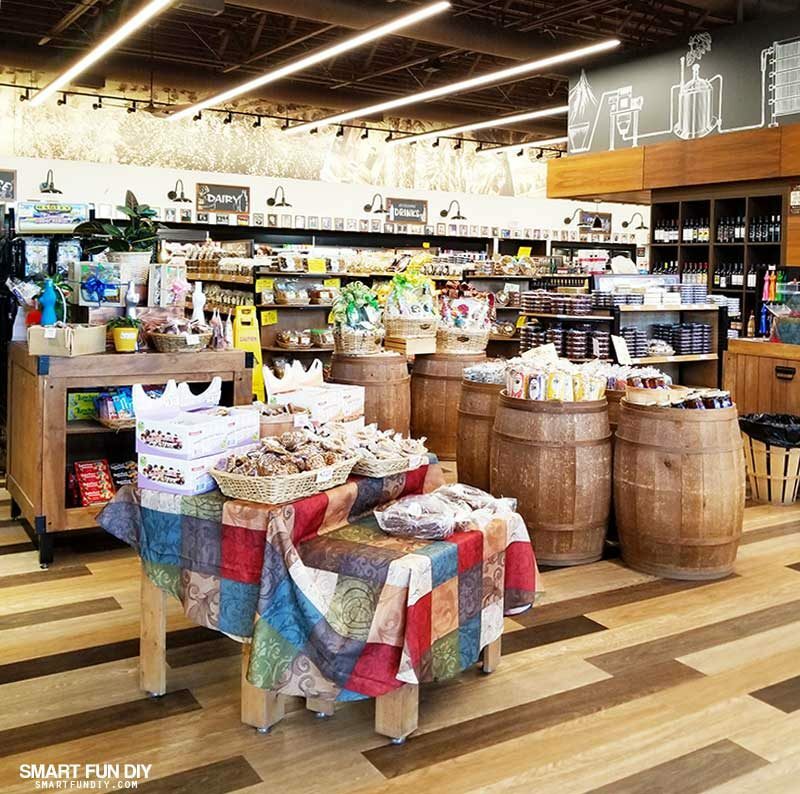 The store is stocked with dried fuits and nuts and delicacies from Southern California. But it’s dates that Hadley’s is famous for. You can’t leave Hadley’s without getting a date shake! I personally love the date banana shakes but a real date shake is a must. Hadley’s is the best date shake in the valley … when you get into Palm Springs you’ll see other shops claiming to have the best date shakes but don’t believe them. Hadley’s is the one! 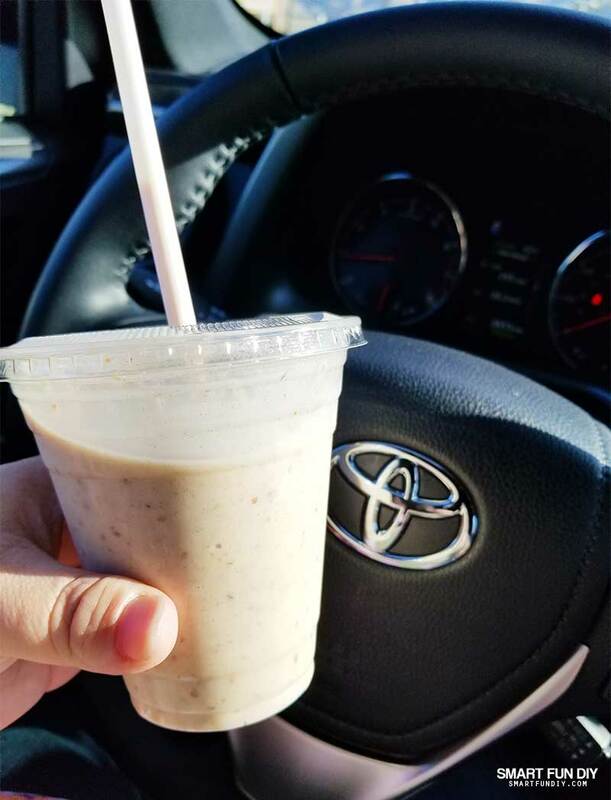 And the date shake fit perfectly in the cup holder of the RAV-4. I mean, priorities, right? Just across the street from Hadley’s is Morongo Casino. As you get back on the 10, you can see the famous Palm Springs windmills from the road. 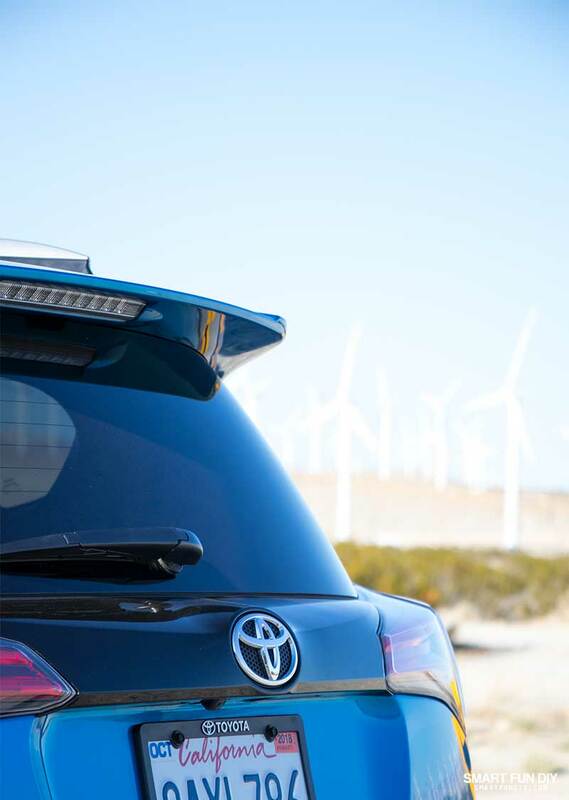 To get an even better view of the windmills, drive past the Highway 111 exit to Palm Springs and continue on the 10 freeway. You can pull off at one of the exits and get photos of the windmills. There are so many windmills, you can even see them when flying overhead! 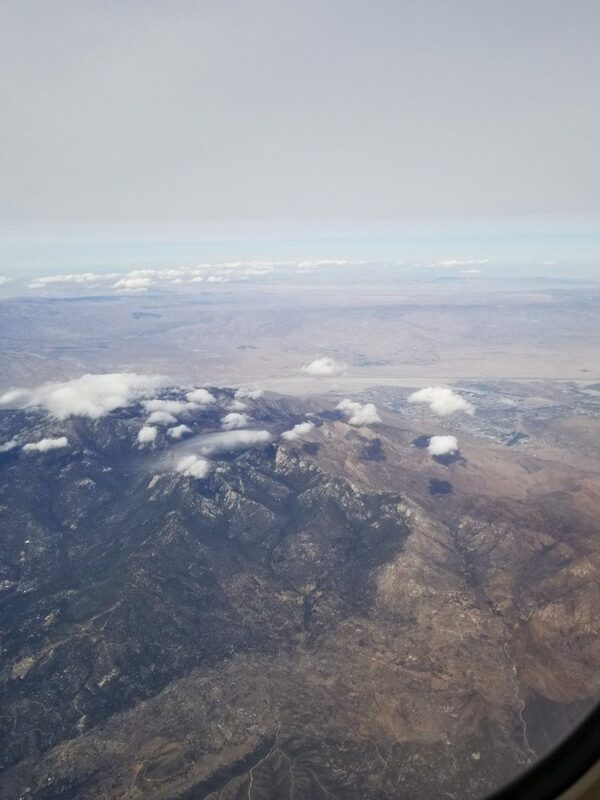 I spotted them on a recent flight I took to Phoenix. Can you see them right in the middle of this photo? Also on this side of the 111 you can stop at the iconic Cabazon Dinosaurs. You gotta photo under the legs of the dinosaurs! It’s like a rite of passage for a Palm Springs road trip. Once you get back on Highway 111, there's another place you can pull off to get photos of the Palm Springs windmills, just after you get onto 111. Speaking of photo ops, there are a few places where you can get some great photos in Palm Springs! Yes, there’s the doors and modern architecture (and I will get to those soon) but there are also some other fun places to check out. 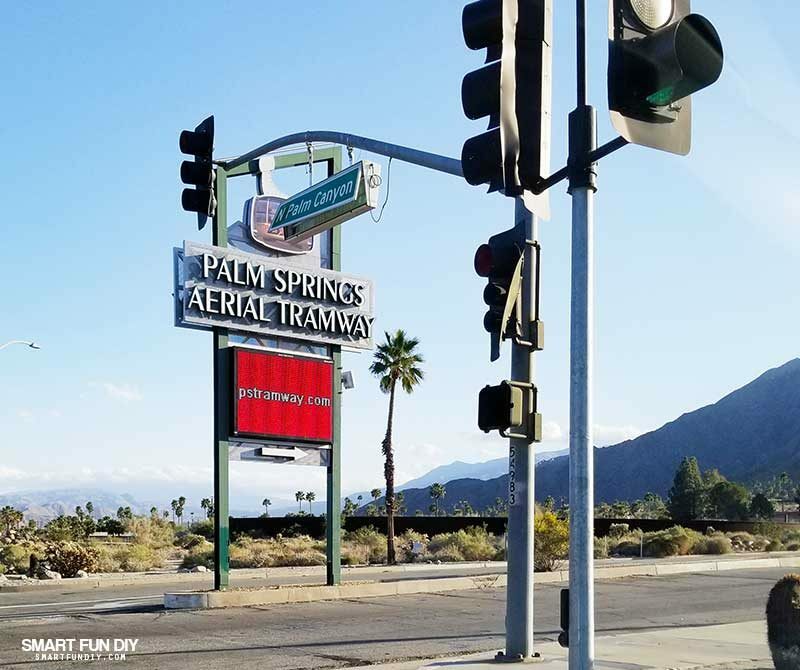 Before heading all the way into town, catch a photo at the Palm Springs sign. Then take a right turn to ride on the Aerial Tram. Yes, even in the summer months there can be snow on the tops of the peaks of these mountaints. There’s a cafe at the top where you can get a bite to eat. Just breathing in that fresh, cool mountain air can be a great retreat from the busy downtown area of Palm Springs. Continue on Highway 111 into downtown Palm Springs. From there you can find lots of opportunities for taking cool photos, from the tree-lined streets to the murals on the sides of buildings and the mid-century modern architecture. Outside the Triada Resort along North Indian Canyon Drive are bouganvilla bushes with three different colors of flowers. 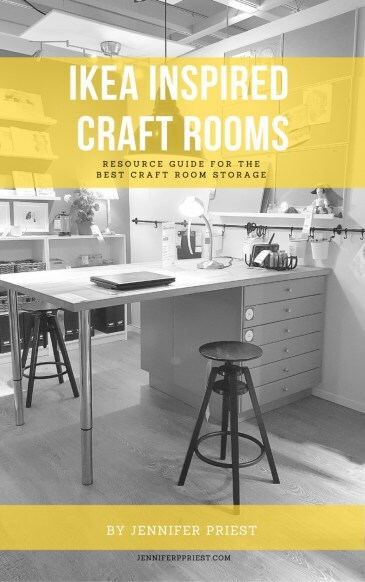 These make great backdrops for photos! 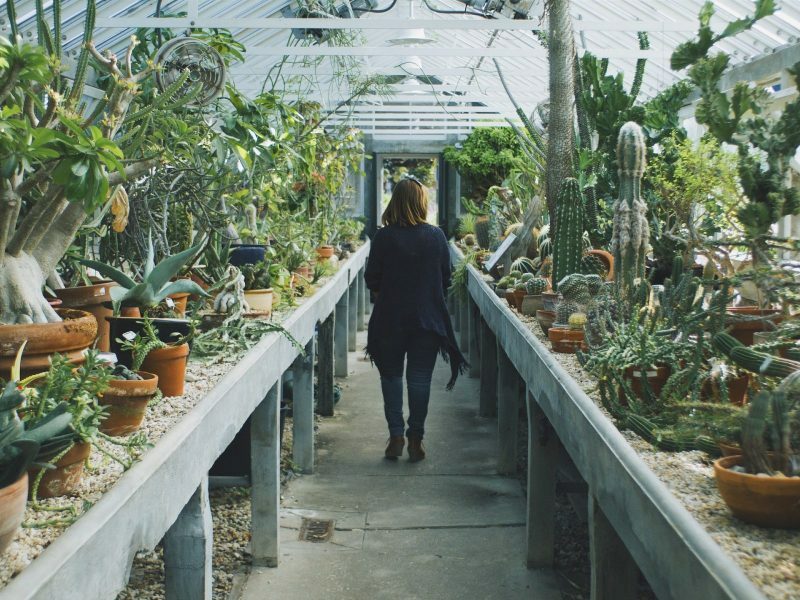 Next, there’s the Botanical Gardens. Further down the 111 into Palm Desert is the exit for the Living Desert. It’s a great place to take kids to learn but there are also loads of photos ops in the desert landscape. 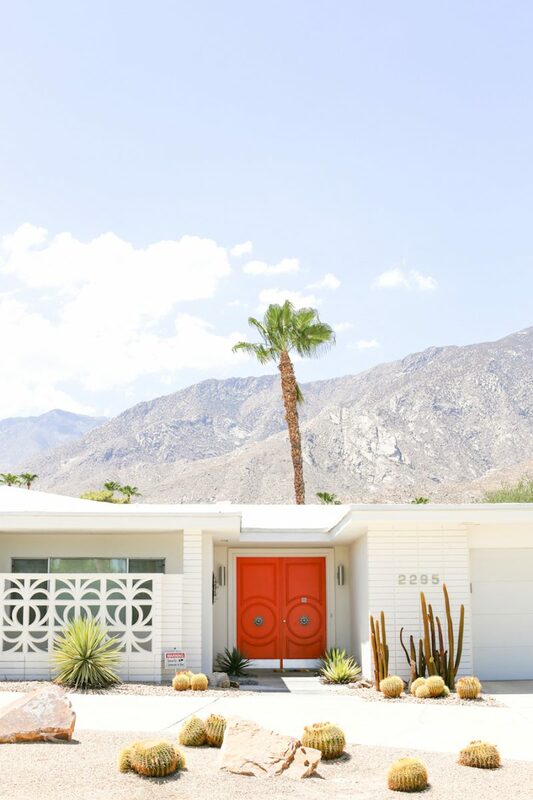 Finally, there’s always the Palm Springs Door Tour (photo by the Salty Canary) and the Modern Home Tours, also staples of a Palm Springs road trip. Be sure to grab the pdf printable map of Palm Springs doors from the Salty Canary. 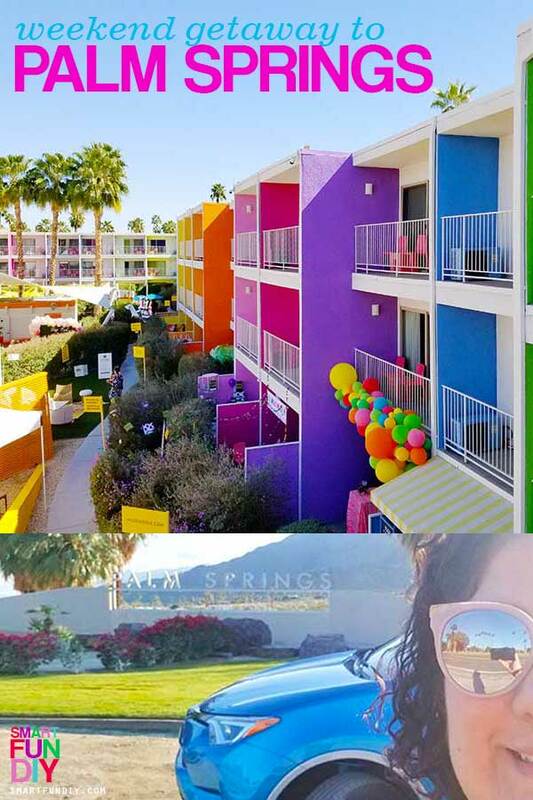 I mean, who doesn’t love a rainbow hotel with balloons all over the entrance? In fact, while I was staying at the Saguaro, I got a bunch of swag from Alt. 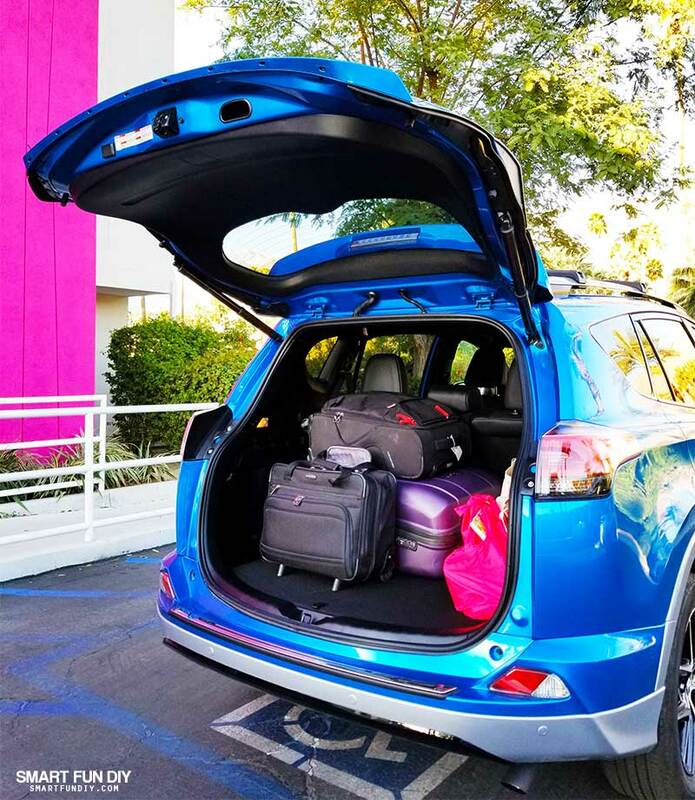 Luckily, all of that plus my bags fit easily into the 2018 Toyota RAV-4 I took on the road trip. 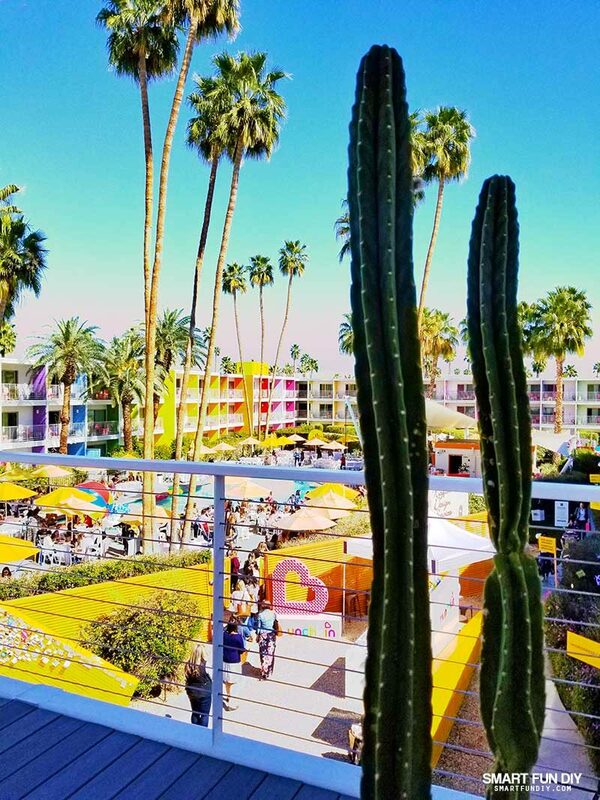 You can enter the Saguaro from the lobby or from one of the corner entrances. Luckily. I parked the RAV-4 right outside one of these entrances and was able to move my bags easily from the RAV-4’s upward lifting rear gate. 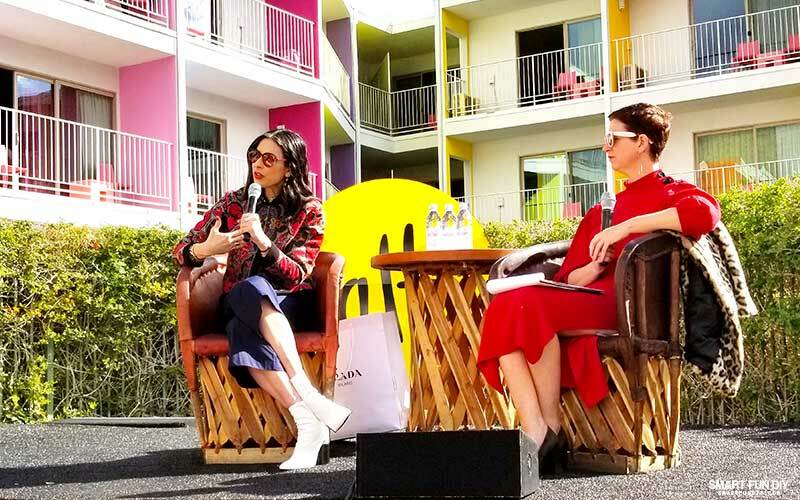 I had a blast at Alt Summit, which you can follow along with using the hashtag #altsummit on social media. 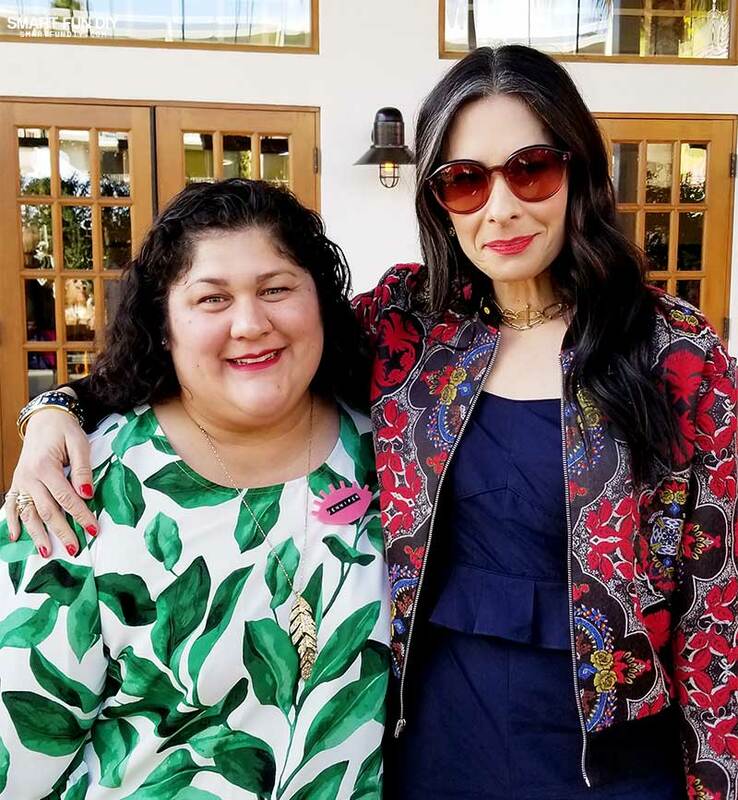 And did I tell you guys I met Stacy London there?! She's such a style icon, still go it going on, that I thought for a second about asking her if this RAV4 was a good style choice for me. Of course she would have said, “yass Kween!”. If I asked her … I mean, I could barely find my voice as it was (LOL). 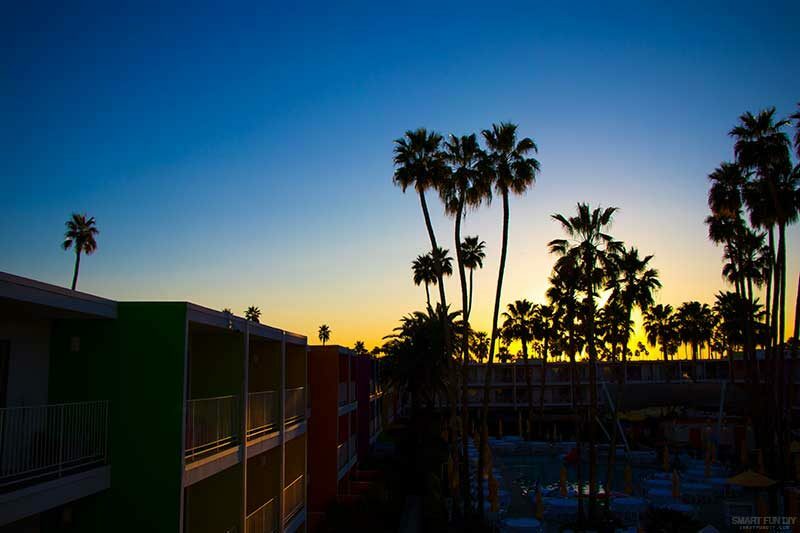 Palm Springs is so quiet and peaceful in the morning … you gotta catch the sun rising between all the palms at least one day! Also, you gotta try to tacos and churros at El Jefe, located in the lobby of the Saguaro! 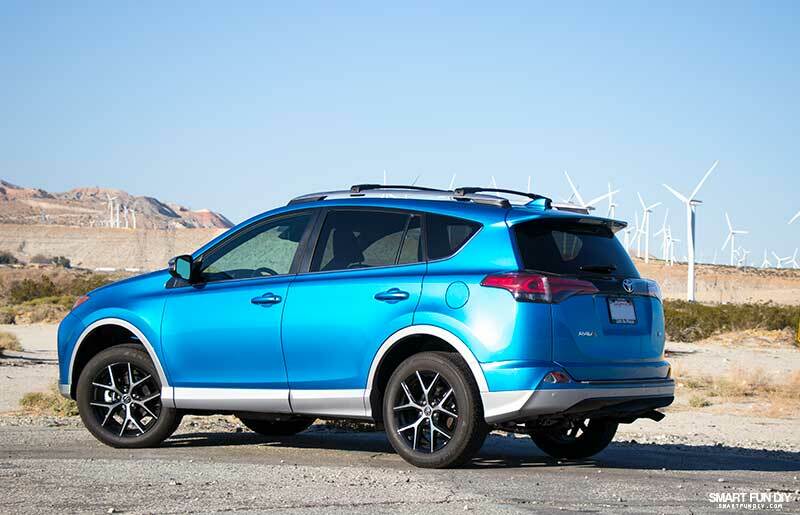 Find out more about the 2018 RAV4 from Toyota USA and your local Toyota dealer … Let's go places! 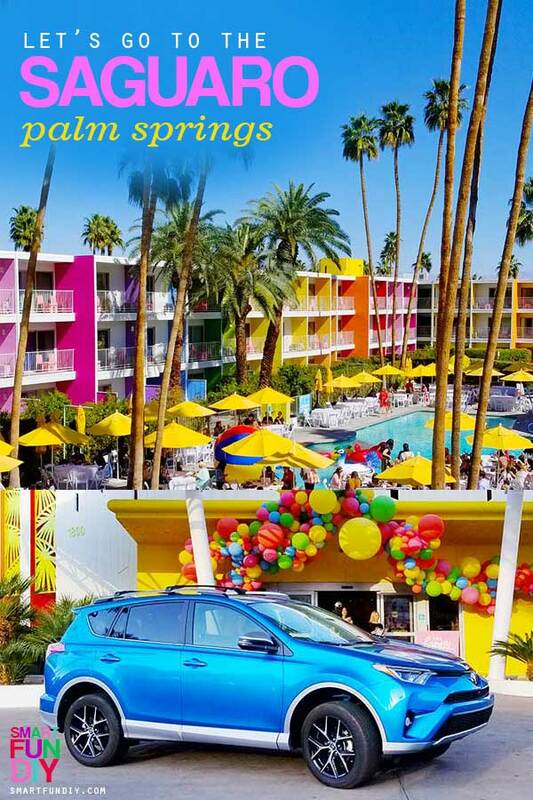 When are you planning a Palm Springs road trip? 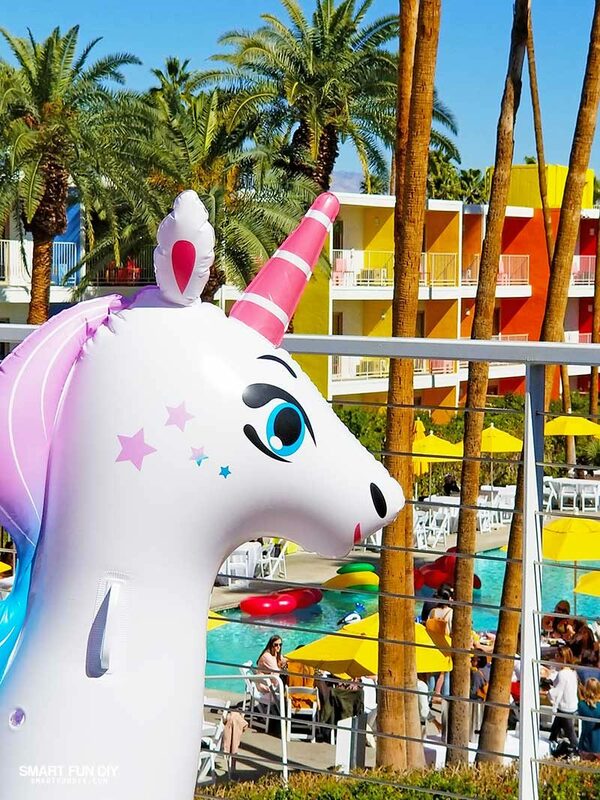 Please share your best tips and Palm Springs secrets! !